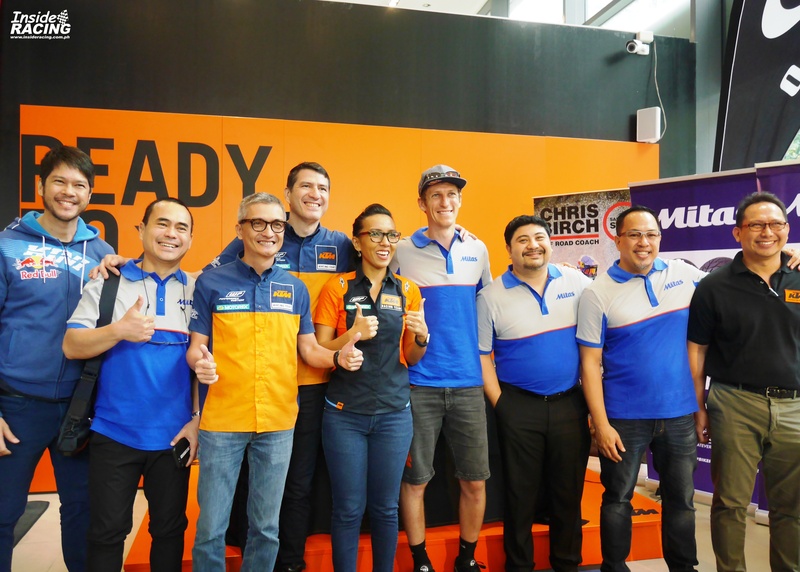 A press conference and meet and greet with Chris Birch was held at the KTM flagship shop in BGC on January 23, 2019. Birch is a world renowned off-road coach, rider and KTM Adventure ambassador. 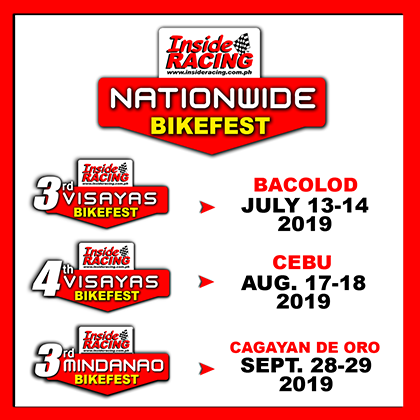 Through the initiative of Bikerbox, Inc. which distributes Mitas Tyres in the country, and in cooperation with KTM Philippines and Norminring Motorbikes, Chris Birch is having off-road riding clinics in the country. 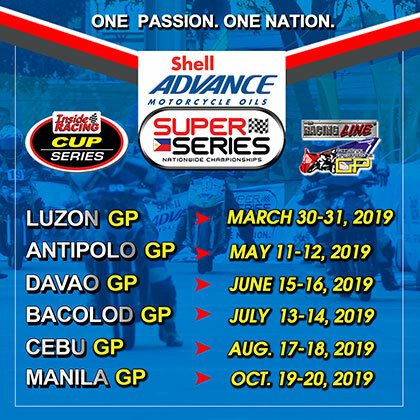 The clinics are scheduled on January 24-26 at the Mitas-KRB off-road track in Antipolo and on January 28 and 29 at the Mitas-Mindanao Enduro Park in Opol, Misamis Oriental. 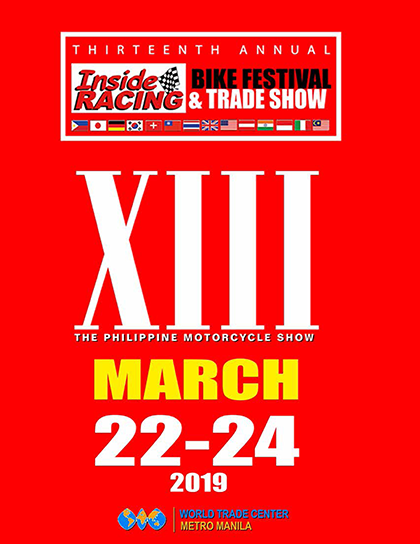 It is Chris Birch’s first time in the Philippines and he is looking forward to training Filipino riders when it comes to balance, traction and control. 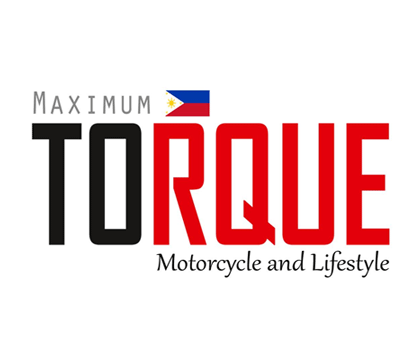 His goal is to make people more excited to ride motorbikes and spread the love of riding. 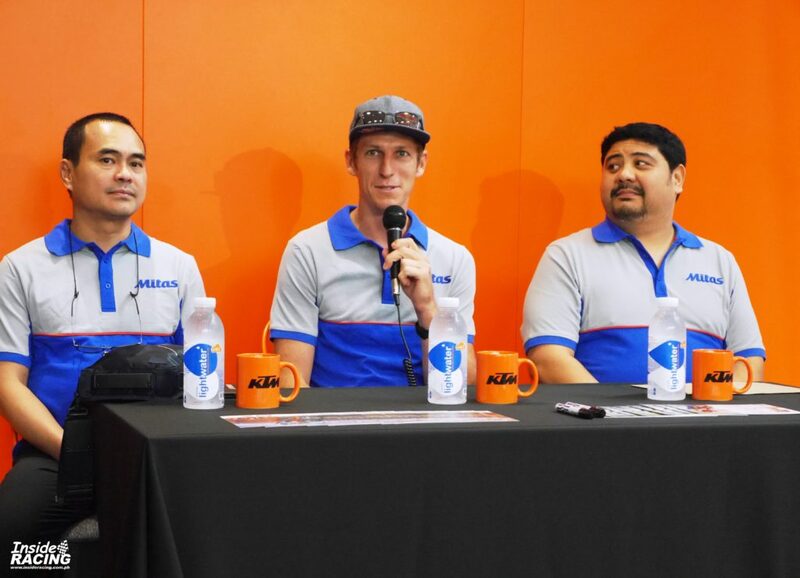 L-R: Mr. Jondi Lacson of Norminring Motorbikes, Chris Birch and Mr. Raphael Joaquin of Bikerbox, Inc.
Bikerbox, Norminring and KTM Philippines are looking forward to stage more activities like these in the future and would like Chris Birch to have more riding clinics here in the country. 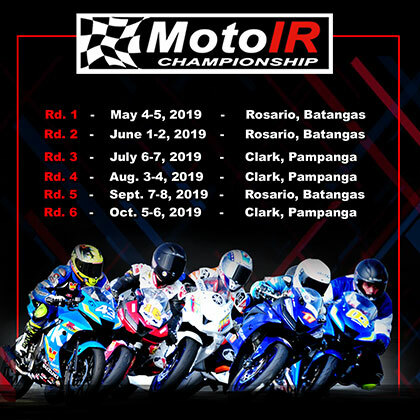 This is in line with their passion to develop the skills of Filipino riders.